Families and small groups? Travelling with a large group? Organize a conference? 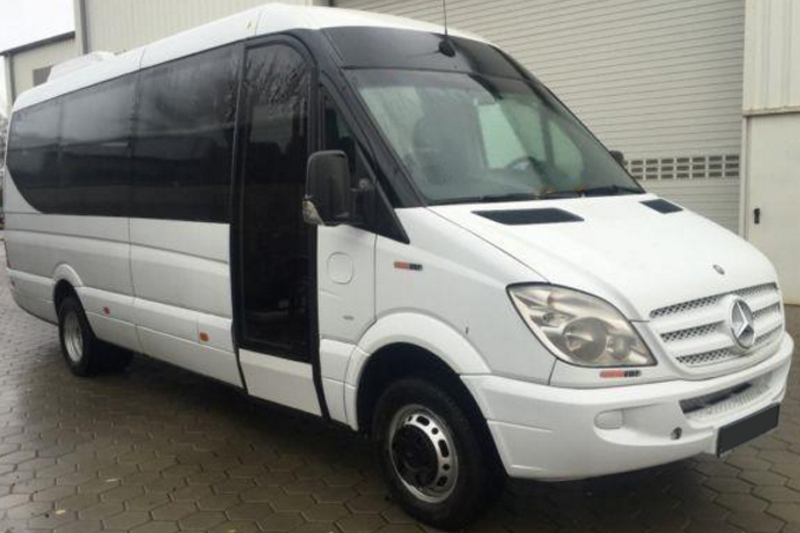 Coach Hire-MiniVan-Private Bus Service in Budapest, Hungary. 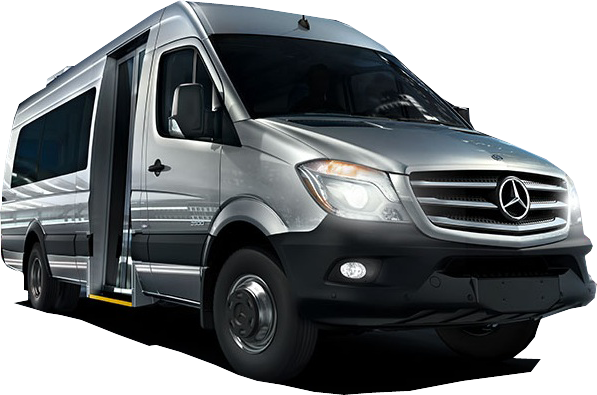 Providing charter and shuttle transportation for all of Hungary. TaxiCab Co. serves almost any private luxury, charter bus rental, mini buses or shuttle transportation need. 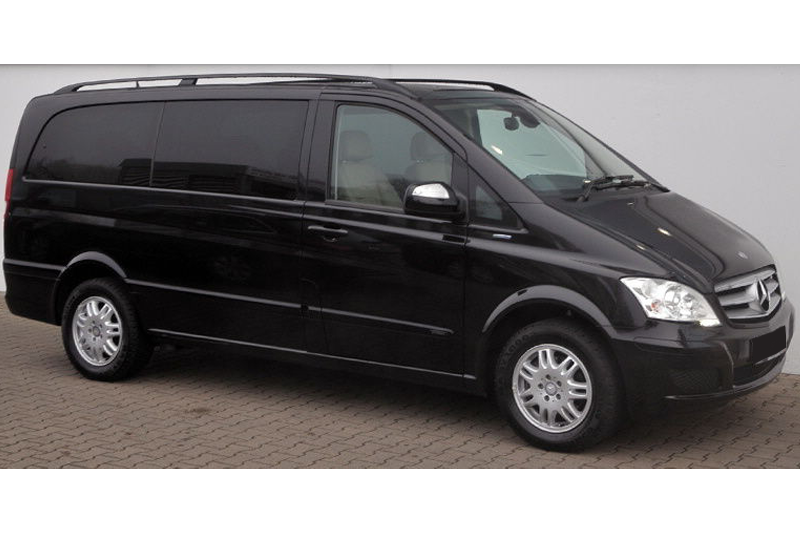 Choose our quality Mercedes buses with optional guiding if required. If you have a group of people as small or as large we can put together a customised solution to your needs at a sensible cost. The most common requirement is for straight airport and river cruise transfers plus day tours and tour/transfers with guiding/commentary. We have tours going out on a daily basis throughout the year so we can offer candid advice. One of the advantages of having large luggage holds on the buses is that we can take outsize items. Electric wheelchairs, mobility scooters and bicycles. Its in our interests to provide the right solution for your needs. Ask for special price! With a fleet of Motor coaches, Mini Buses, MiniVans and Sedans. No group is too small or too large to experience our excellence in service. You can travel in style with TaxiCab Co. 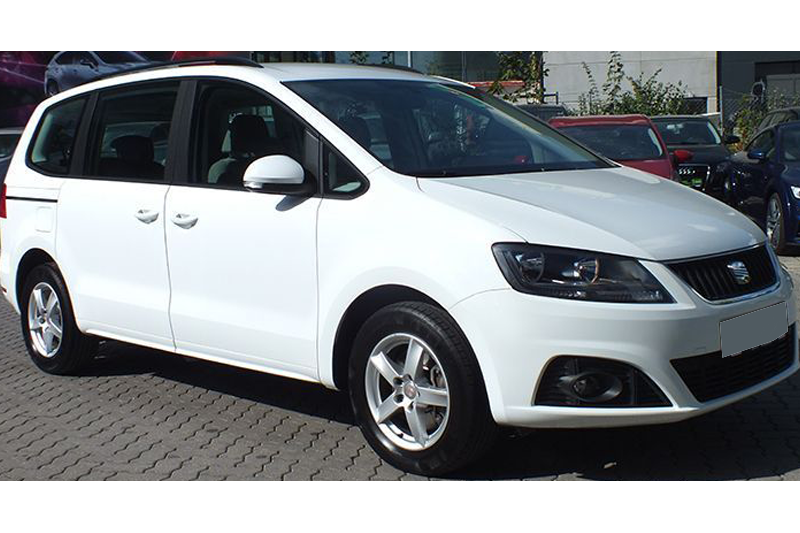 Premium transportation is your partner in transportation in Hungary and beyond. 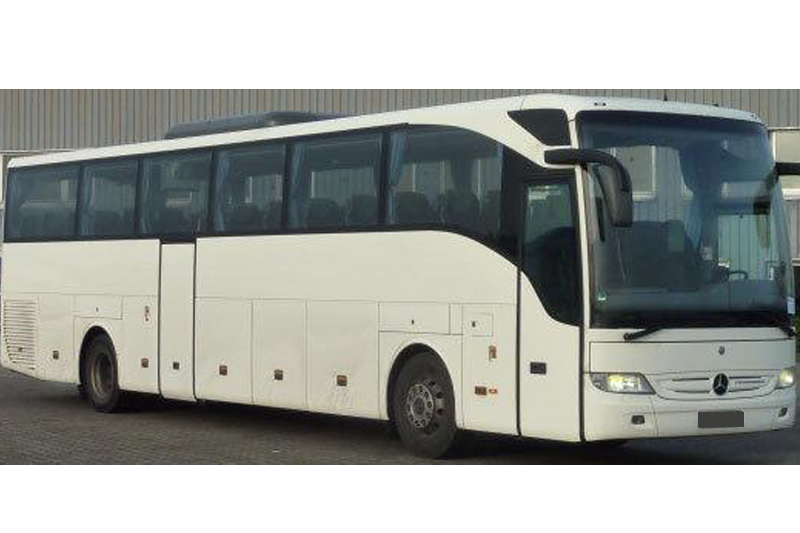 We offer a wide variety of coaches to suit your transportation needs including 49 passenger motor-coaches, 19 passenger mid-size coaches, 8 passenger minivans, and executive town cars or premium specialty vehicles. Courteous and professional employees as well as clean, well-maintained vehicles. Up to 49 passengers. Prices are per bus and include all fees: highway use, parking fees, flight delay, Meet & Greet services, all taxes and VAT. The prices are valid for one-way. It is our desire to help our customers create pleasant and lasting memories of their travel adventures. We hope to assist you with all of your group transportation needs.